Oxytocin plays an important role in social-affiliative behaviors. It has been proposed that exposure to high levels of exogenous oxytocin at birth, via pitocin induction of delivery, might increase susceptibility to autism by causing a downregulation of oxytocin receptors in the developing brain. This study examined the rates of labor induction using pitocin in children with autism and matched controls with either typical development or mental retardation. 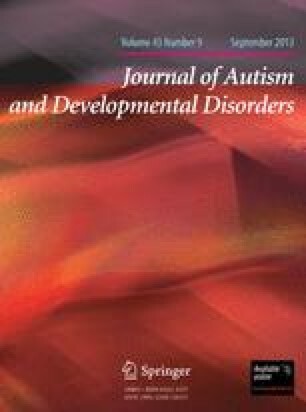 Birth histories of 41 boys meeting the criteria for autistic disorder were compared to 25 age- and IQ-matched boys without autism (15 typically developing and 10 with mental retardation). There were no differences in pitocin induction rates as a function of either diagnostic group (autism vs. control) or IQ level (average vs. subaverage range), failing to support an association between exogenous exposure to oxytocin and neurodevelopmental abnormalities.